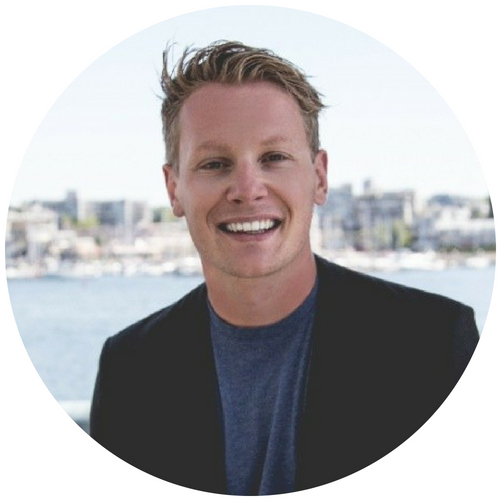 Eric Termuende is the co-founder of NoW Innovations, a bestselling author, and an international speaker. His work has been featured in Forbes, Inc., Thrive Global, the Huffington Post, Globe and Mail, and elsewhere. Termuende was recognized as a Top 100 Emerging Innovator under 35 globally by American Express, is a TEDx speaker, and represented Canada at the G20 Summit. Eric dispels generational groupings to re-humanize and gain more out of the workforce. Having given nearly 200 presentations, he goes beyond diversity and inclusion to help audiences understand people and patterns in order to optimize the workplace. His new bestselling book, Rethink Work is available on Amazon.ca.